Drum and Brass visited Glen Parva centre for young offenders just before Christmas to talk about running music workshops there. 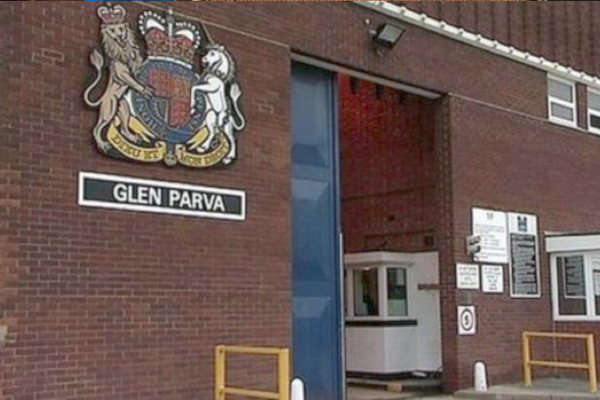 Glen Parva has a long-running music program run by the chaplaincy and I saw great work being done by the team of volunteers and inmates alike. Thanks to all for making me feel so welcome. There is a lot of evidence that music-making has good outcomes for young men in custody. Given the concern about conditions for offenders both in prison and on their release it is the right time to improve things. Ultimately we all benefit. We are applying for funding to deliver a first music project later this year.